We are an English academy in Lugo, Galicia, Spain located near the university and in Ramón Ferreiro street within the Maria Auxiliadora school. 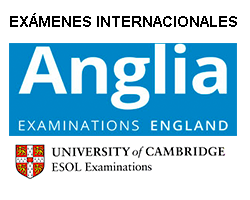 Our classes are given by Certified English Speakers with experience in teaching English as a foreign language. We work in small groups in order to effectively address the needs of each student. We encourage our students to communicate in English, creating a positive environment, which facilitates conversation. This guarantees that students truly learn to use the language. 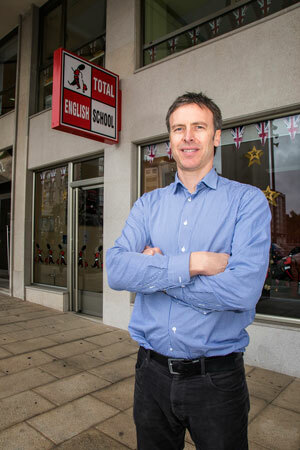 The director Paul has been teaching English in Lugo for since September 2000.